CAUTION: Proceed at Your Own Risk - Addiction Forthcoming! Once we finish one dive or dive trip, we start planning for the next one. It has been like that since we started diving. And we are certainly not the only ones. You might even be part of that club yourself. After all, there really is nothing like scuba diving. It's a whole new wonderful world down there. If you have ever been under, you know what we mean. And if you are thinking of going under, you won't regret it. What's to regret about seeing colorful coral, beautiful fish, amazing shipwrecks, experiencing exciting drift diving and wreck diving along with everything else that you will discover underwater? 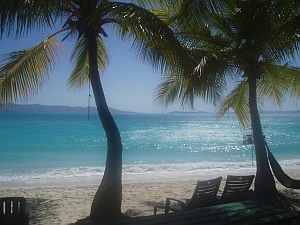 Not to mention the white sand beaches, golden sunsets, foo-foo drinks and all the other "bonuses" of diving in the Caribbean. 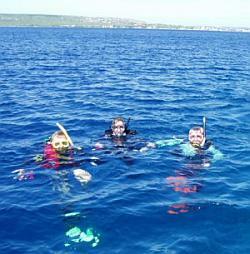 We have been diving all over the Caribbean, among other places, for over 18 years now (and counting!) and still can't get enough. We are always planning that next dive vacation. So nooo, it is not the cheapest hobby you could have. But it is probably the most fun. 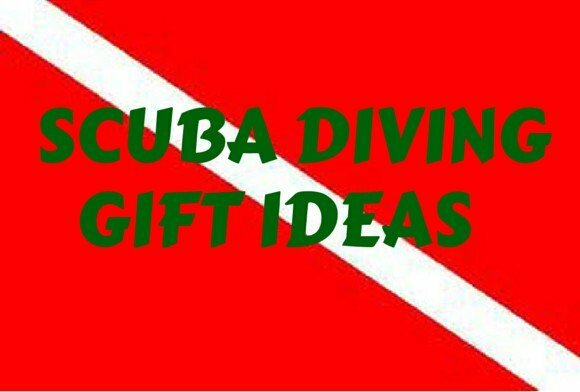 We have diving to thank for countless great vacations and experiences. It even led to us getting married in the Caribbean. Now that's serious. Welcome. Our names are Dianne and Tim and we have created this website to share our scuba diving and scuba travel experiences with you. We are glad you stopped by and we hope you enjoy your visit. 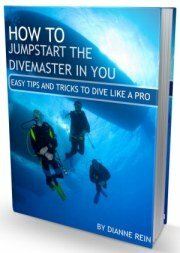 This is a site for recreational divers by recreational divers. We share our practical real-life experiences in easy to understand English. You won't find lots of technical jargon here. 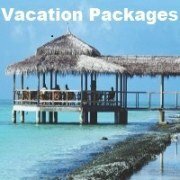 What you will find are the hands-on lessons and practical knowledge we have gained over our many years of scuba diving and taking dive vacations. We hope that you can benefit from our experiences and learn from our mistakes. Yes, we admit it, we have made mistakes. But since we made them, hopefully you won't have to. 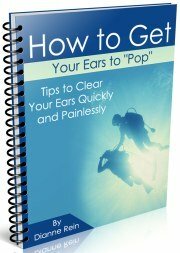 We want to pass along our experiences so you can learn those hard lessons, tips and tricks the easy way - not the expensive or embarrassing way. 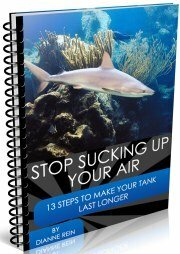 You will find lots of information on this site - from certification information to our no holds barred reviews of the places we have been diving. 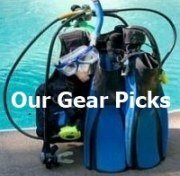 From pages of scuba diving tips to our picks for the best scuba gear. 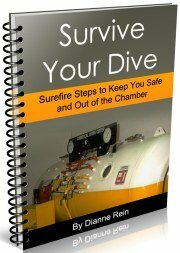 From dive job information to dive insurance primers. Well, you get the idea. 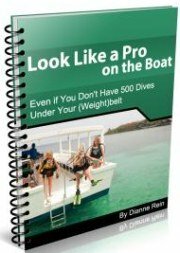 We hope this site will save you countless hours of research and help increase your confidence and knowledge - whether you are a "newbie" diver or one with many dives under your weightbelt. 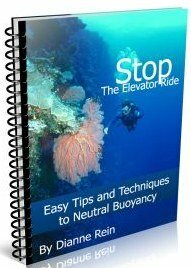 That's just a small portion of the dive information you will find here. Take a look around and enjoy yourself. And if you can't find what you are looking for, just ask - we will be glad to help if we can. So dive in and have some fun! Please note: We are still growing and are constantly adding new information to this site. So please check back often for updates. Or better yet, subscribe to our blog and/or our newsletter so you will know when new information is posted. We hope you stick around. P.S. Want to know who is behind scuba-diving-smiles.com? You can read our story here.